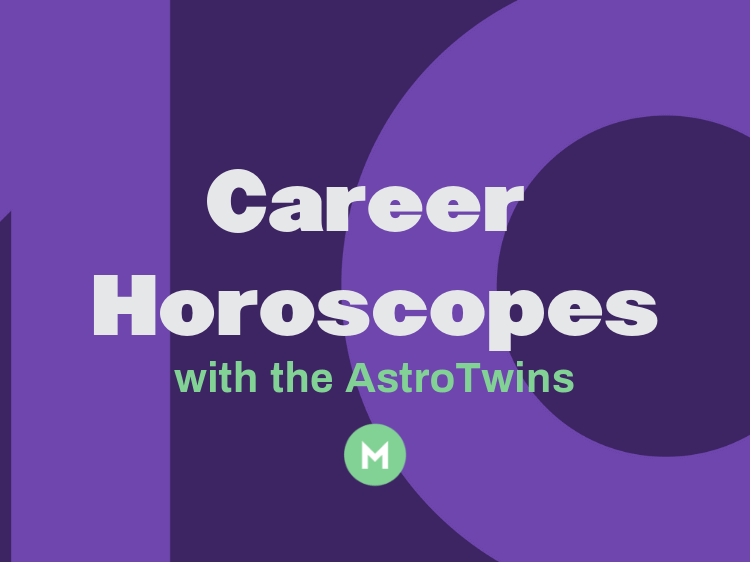 Discover what the stars have in store for your career this month. Monster career expert Vicki Salemi takes on your job-search questions. If you’re feeling the struggle of post-grad life, our new video series “Graduated—and Unemployed” is full of laughs and job search advice to help you land an awesome job.